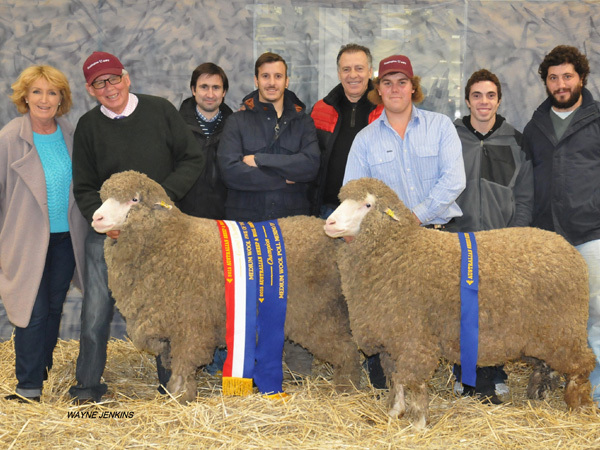 A total auction clearance of 100 Poll Merino rams averaged $2105. 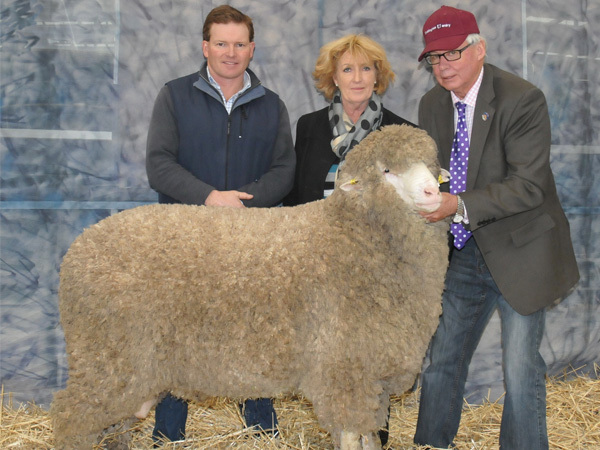 Long time supporter Duncan Clowes, Valdemar, Millthorpe purchased the top price ram for $9000. 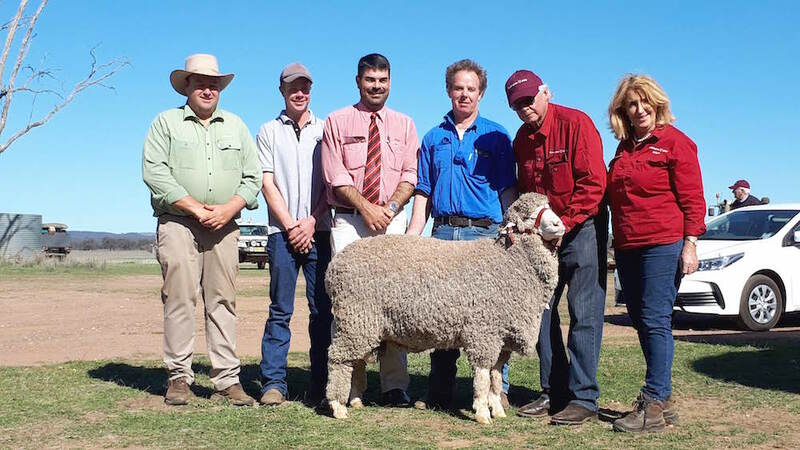 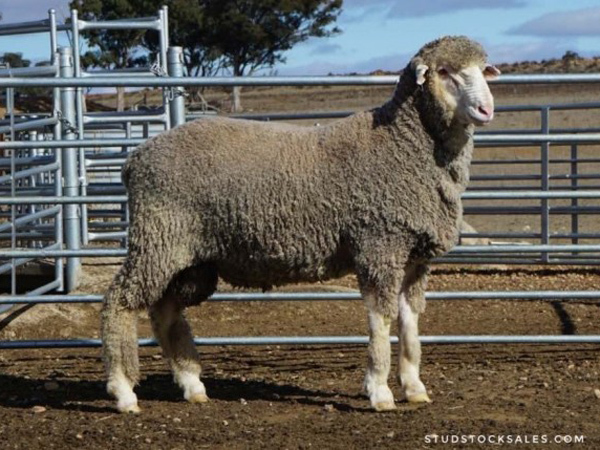 "The $11,000 Coddington Uardry Poll that sold at Classic'16 to Calcookara Stud has left progeny that are hard to find in this state, -true New England-like white wools with aligned crimp and lustre yet on high trait, meaty carcasses. 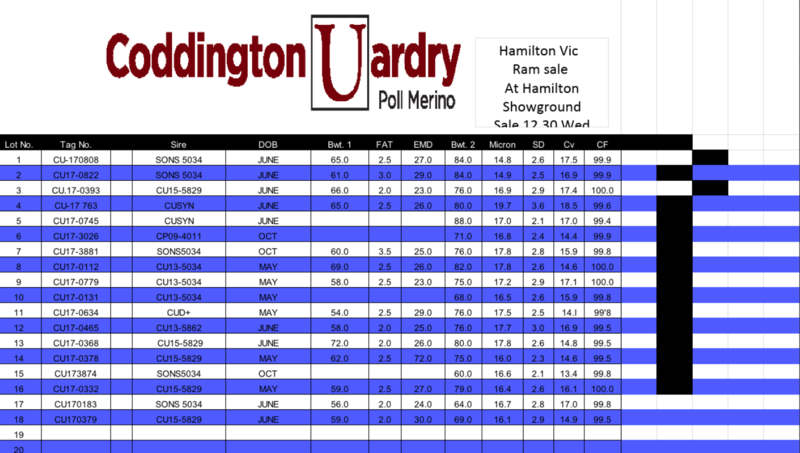 Keep an eye on these stud people."